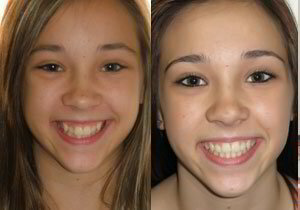 At Dr. Buchanan Orthodontics you will have a cosmetic and functional smile that will last a lifetime! We are committed to the latest orthodontic technologies, including state-of-the-art 3D scanners, aligners and customized clear braces. Our orthodontic technology prevents expanders, extractions, surgery and headgears. We will always go the extra mile and treat others the way we want to be treated. Dr. Jennifer Buchanan began her practice in 1996 and has made quite an impression on our community. Check out the orthodontic work we do here at Buchanan Orthodontics by visiting our Photo Gallery. Dr. Buchanan supports the McKinney community and sponsors the school teams of her patients. Dr. Buchanan is very involved in the community. Sponsoring the school teams of her patients, she has awarded orthodontic scholarships to deserving patients since 1998. 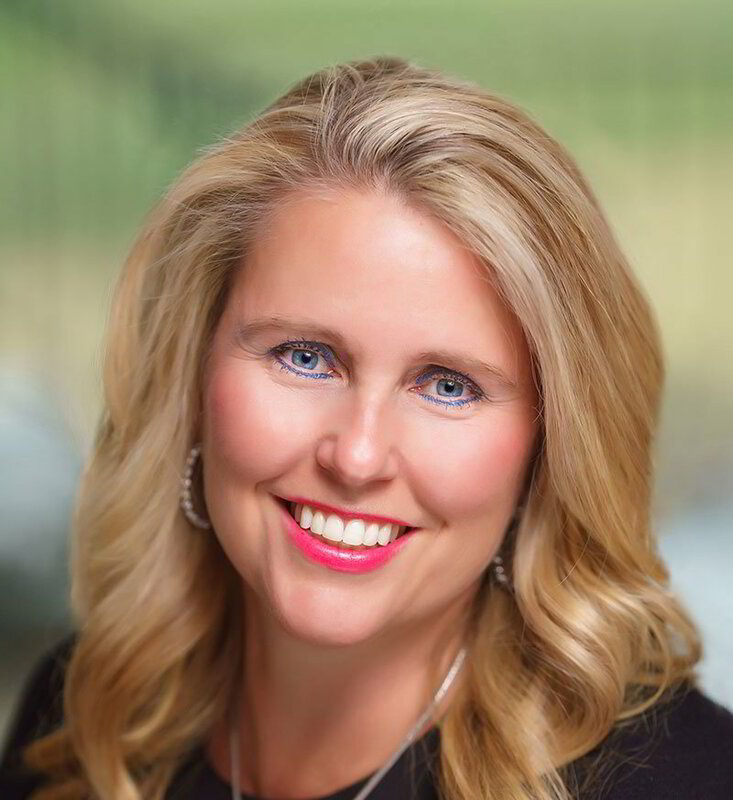 Dr. Jennifer Buchanan also founded Smiles Charity over a decade ago, and is still very involved in bringing the community together for a free family concert and festival dedicated to raising funds to build homes for deserving veterans. I am so happy that I was referred to Dr. Buchanan! I love the results that I am seeing and enjoy every visit to her office. The staff is exceptionally professional, friendly, and always timely. Dr. Buchanan and her staff are outstanding! The team are all very professional however, they make their environment fun! They are always working together as a team and laughing as they go along! 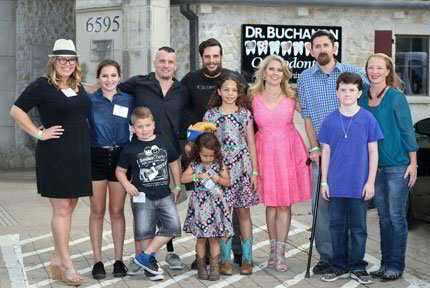 © 2019 Buchanan Orthodontics. All rights reserved.